What are malware, viruses, Spyware, and cookies? "Malware" is short for malicious software and used as a single term to refer to virus, spy ware, worm etc. Malware is designed to cause damage to a stand alone computer or a networked pc. So wherever a malware term is used it means a program which is designed to damage your computer it may be a virus, worm or Trojan. Due to its replication nature it takes a lot of space in the hard drive and consumes more cpu uses which in turn makes the pc too slow also consumes more network bandwidth. Virus is a program written to enter to your computer and damage/alter your files/data. A virus might corrupt or delete data on your computer. Viruses can also replicate themselves. A computer Virus is more dangerous than a computer worm as it makes changes or deletes your files while worms only replicates itself with out making changes to your files/data. Viruses can enter to your computer as an attachment of images, greeting, or audio / video files. Viruses also enters through downloads on the Internet. They can be hidden in a free/trial softwares or other files that you download. So before you download anything from internet be sure about it first. Almost all viruses are attached to an executable file, which means the virus may exist on your computer but it actually cannot infect your computer unless you run or open the malicious program. It is important to note that a virus cannot be spread without a human action, such as running an infected program to keep it going. Virus is of different types which are as follows. File Virus:-This type of virus normally infects program files such as .exe, .com, .bat. Once this virus stays in memory it tries to infect all programs that load on to memory. Macro Virus: - These type of virus infects word, excel, PowerPoint, access and other data files. 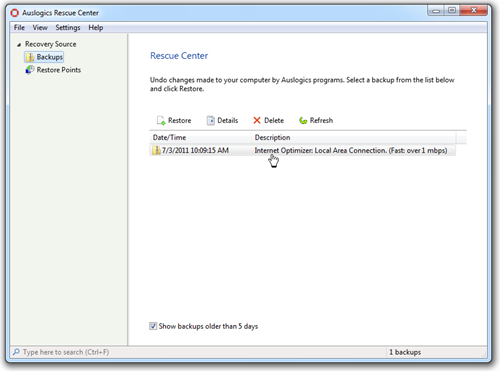 Once infected repairing of these files is very much difficult. Boot sector virus: - Boot sector virus infects the boot sector of a HDD or FDD. These are also memory resident in nature. As soon as the computer starts it gets infected from the boot sector. Cleaning this type of virus is very difficult. Polymorphic viruses: - A virus that can encrypt its code in different ways so that it appears differently in each infection. These viruses are more difficult to detect. Stealth viruses: - These types of viruses use different kind of techniques to avoid detection. They either redirect the disk head to read another sector instead of the one in which they reside or they may alter the reading of the infected file’s size shown in explainer video the directory listing. For example, the Whale virus adds 9216 bytes to an infected file; then the virus subtracts the same number of bytes (9216) from the size given in the directory. Trojans: - A Trojan horse is not a virus. It is a destructive program that looks as a genuine application. Unlike viruses, Trojan horses do not replicate themselves but they can be just as destructive. Trojans also open a backdoor entry to your computer which gives malicious users/programs access to your system, allowing confidential and personal information to be theft. The post Ashampoo WinOptimizer 14.00.05 – 50% OFF appeared first on Softexia.com. The post avast Internet Security 17.7.2312 Beta/17.6.2311 – 20% OFF appeared first on Softexia.com. The post Dropbox 34.4.22 Stable/ Dropbox 35.3.15 Testing appeared first on Softexia.com. The post Auslogics BoostSpeed 9.1.4.0 appeared first on Softexia.com. The post Ashampoo WinOptimizer 9.04.31 appeared first on Softexia.com. How do I get Norton Security and Malwarebytes Anti-Malware to work together on my Dell Inspiron N7110 with Win 7 Home Premium x64? Every time I use my Chrome browser I lose Internet connection either during or immediately after closing. If I close MB, it doesn't happen. The post XP Smoker Pro 6.1 appeared first on Softexia.com. RE: Updates 9/12/17 - "Microsoft Tuesday"
Either be careful to UNcheck any pre-checked offers for bundled programs/toolbars (unless you really want them)... or else, wait a few days until the SLIM build is released. The post Charter Spectrum Deals: New Plans & Bundles From $39.99/mo appeared first on High Speed Experts. Automatically tunes Internet connection settings to maximize your download and web surfing speed. The post TurboFTP 6.80 Build 1081 appeared first on Softexia.com. Internet and Computer Optimizers: Junk or Gold? Remove InterenetOptimizer adware (free removal guide) - Information and instructions how to remove the InterenetOptimizer adware with AdwCleaner and MBAM. 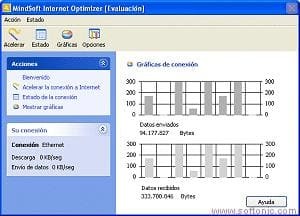 The post Ashampoo WinOptimizer 12.00.45 appeared first on Softexia.com. The post Verizon Fios Deals: New Bundles & Triple Plays From $79.99/month appeared first on High Speed Experts. The post cFosSpeed 10.23 build 2301 Beta/ 10.22 Build 2290 appeared first on Softexia.com. ActiveSpeed optimizes the speed of your Internet connection and can increase the speed of everything you do online from browsing the web to downloading music. Try our FREE Internet Optimization Scan to see if ActiveSpeed can optimize your connection. The post Ashampoo WinOptimizer 2015 11.00.50 Free appeared first on Softexia.com. The post Verizon Fios Review – Fiber Optic Internet, TV, and Phone appeared first on High Speed Experts. The post avast Antivirus 17.7.2312 Beta/ 17.6.2310 – 20% OFF appeared first on Softexia.com. The post Ashampoo WinOptimizer 15.00.05 – 50% OFF appeared first on Softexia.com. TL;DR: I got a scam call from Dell's "concierge" number (1-877-790-3355). The caller had several pieces of personal information, including my name and service tag, and details of my recent system servicing. He said Dell had been notified that my computer was downloading malware, and got me to open the Windows Event Viewer, showing me the errors in my administrative events folder. He told me to delete these, which was when my suspicion finally got the better of me and I hung up. He called back, first on the same number, then on another one that appeared on caller ID as "Global Pacemind" (Everett, WA, USA - 1-425-609-3257). I told him that I didn't have time right now (I wasn't yet 100% sure this was a scam, but didn't like where it was going), and he said that he'd call back. After my laptop was returned from repair at Dell's depot (system board replacement), I received a call from Dell's "concierge" phone number, 1-877-790-3355. The caller knew my name, and said he was calling about my computer. He quoted my service number and the date I had called Dell's technical support line. He said that the company had received a notification from my computer that I'd used their code to activate Windows 10 (which I had - my operating system was reset to the factory-default Windows 8 during the system board replacement, and I was beginning the process of restoring my system). Because he had access to so many details that only a company employee should have had, I talked to him, but the call didn't follow quite the same pattern as a normal tech support call, and I quickly became suspicious. He told me that they'd received warning that the system was downloading "all kinds of malicious files from the internet". The phrasing seemed unprofessional, and the unsolicited warning seemed both dramatic and unlikely. He asked me to open the "Run" window and told me to type in "eventvwr", reading the letters (painfully slowly) in a phonetic alphabet. Because I've used Event Viewer before, I knew where this was going, and my neck hairs were rising. I started googling his number, which checked out, and "Dell call event viewer", which immediately came back with "SCAM". Once in Event Viewer, he asked me to open "Custom Views" and then "Administrative Events", where there were a number of errors logged (to my knowledge, there are always errors logged here, most of which look scary but are basically inconsequential). He indicated that these errors were all viruses, and asked me to read off the number of events. He told me to start deleting these event errors. Since I knew it doesn't work that way, this was the final warning sign for me, and I hung up. He called back within 5 seconds, still using the Dell concierge number. I ignored him. Then I got another call from what caller ID indicated was "Global Pacemind" (Everett, WA, USA - 1-425-609-3257). Figuring that maybe it was someone ACTUALLY from Dell calling, I answered. It was the same caller, saying "sorry that we got cut off there". I told him that I was "too busy to do this now"... I wanted to buy some time to look around and see if anyone else had experienced this scam. He said he'd call me back in a few days, and hung up. His knowledge of a number of unique details was what kept me talking to him. It suggests to me that Dell's customer information database has been hacked, shared, or otherwise compromised. Either that or this was some kind of inside job. Has anyone else had a call from these folks before? The post AT&T Review: Internet, Television, & Home Phone Services appeared first on High Speed Experts. The post Ashampoo ClipFinder HD 2.51 FREE appeared first on Softexia.com. 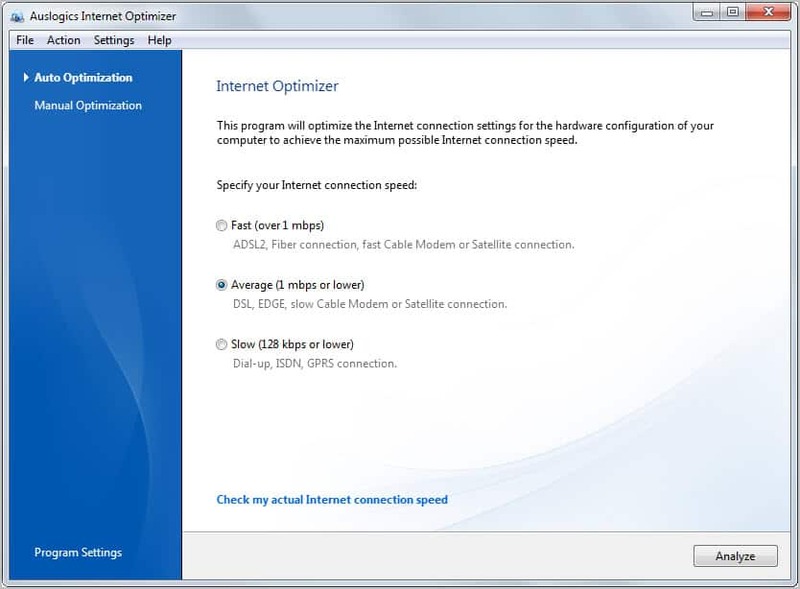 BP Internet Optimizer is a small application that that can help you optimize your Internet connection on your Windows PC. Assorted removal comments. Keep in mind your system may have additional items infecting it. 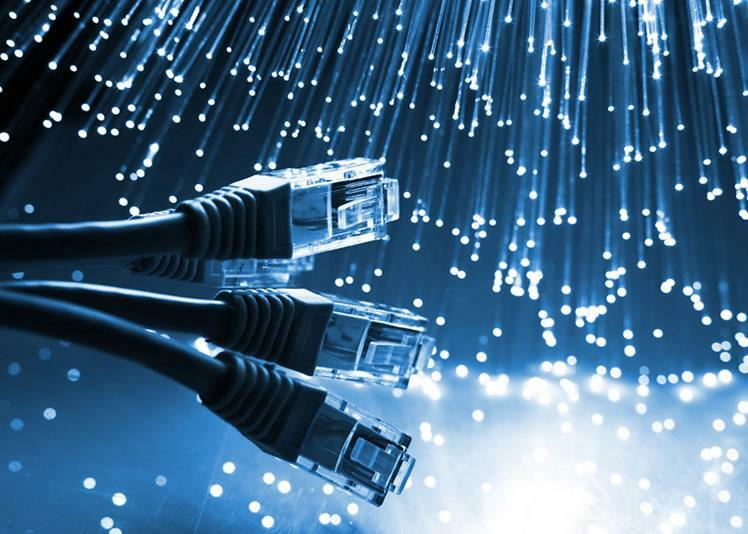 The web is packed with tools which claim they're the best choice to accelerate your Internet connection. Most of them promise too much and deliver nothing at all, though, so installing another probably isn't high on your list of priorities. The post Ashampoo WinOptimizer 10.03.00 appeared first on Softexia.com. SG TCP Optimizer 4.0.6 Englisch: Der kostenlose "SG TCP Optimizer" verspricht Ihre Netzwerk-Einstellungen zu optimieren.